Historically, gambling tattoos were chosen by the superstitious and consisted of simple lucky symbols, such as a four-leaf clover or a horse shoe in the hope the new inking would bring some luck. 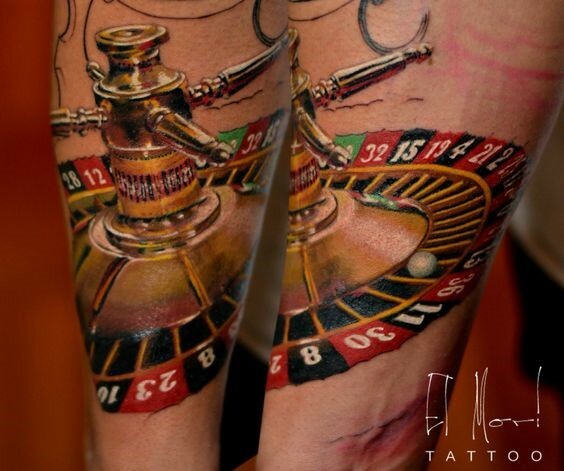 Many big time casinos do not allow heavily tattooed guests to enter. 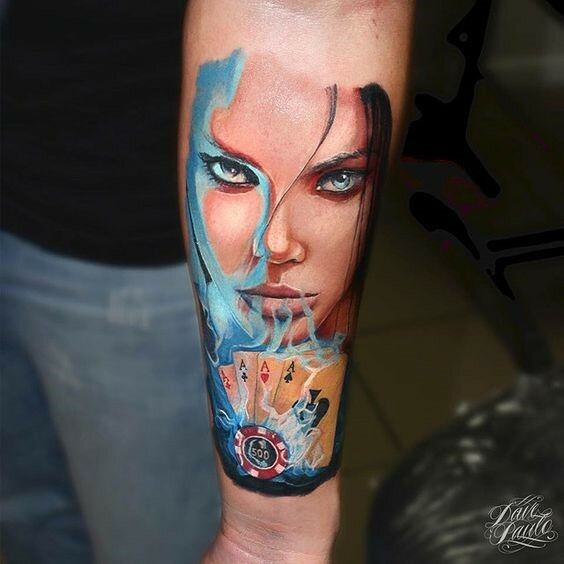 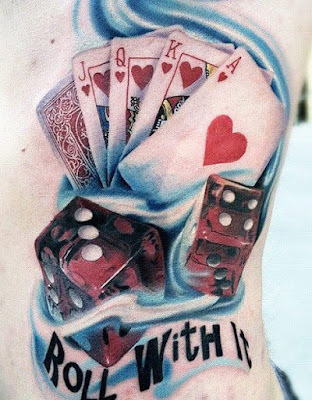 However, online casinos have made it possible to avoid these dress codes and allow people to gamble in the comfort of their own home with all tattoos on display. 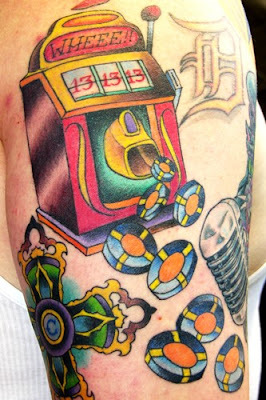 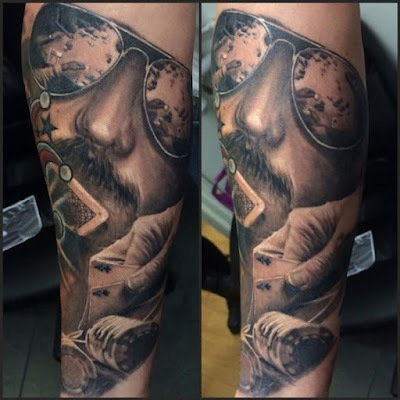 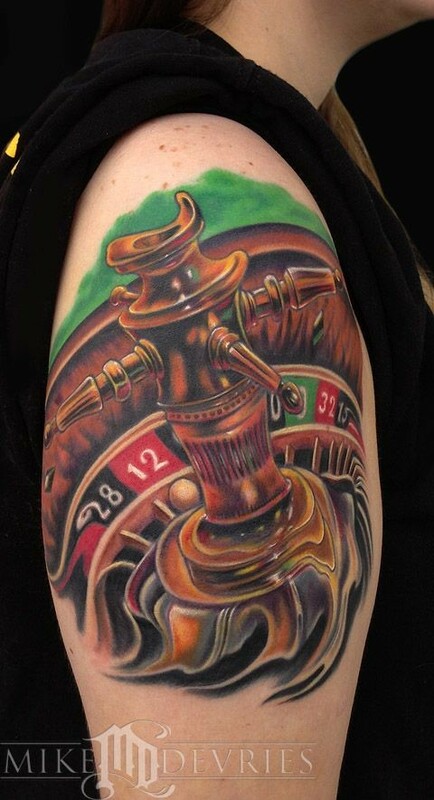 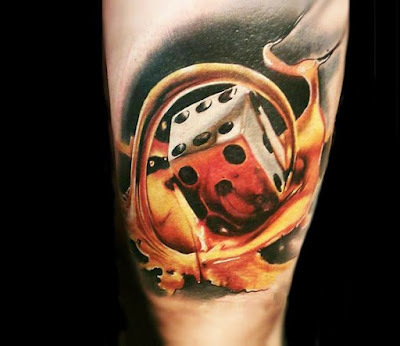 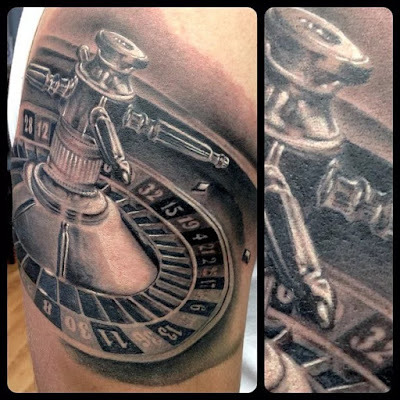 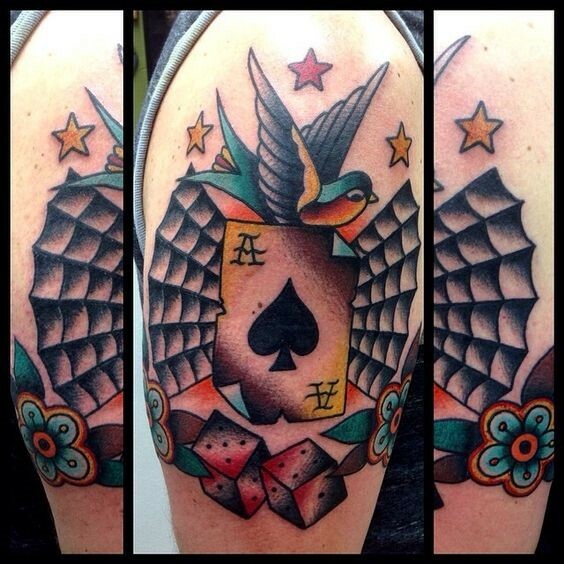 There we have it 10 of the best casino/ gambling related tattoos, have they inspired you to get your own piece? Or is your money better off on the table?